Seed treatment is showing several advantages in plant health and resulting yield. A.J. 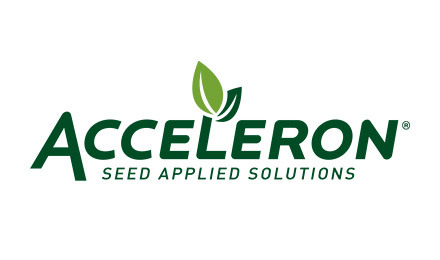 Hulman, of Bayer, talked to Ken Root about the Acceleron seed treatment at the 2018 Farm Progress Show. He also outlined expanded treatments to take on pests and diseases that rob yield in soybeans.